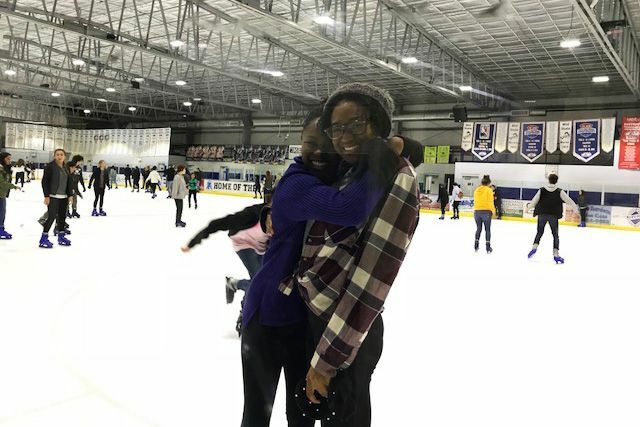 Grier School | Winter Weather Fun! 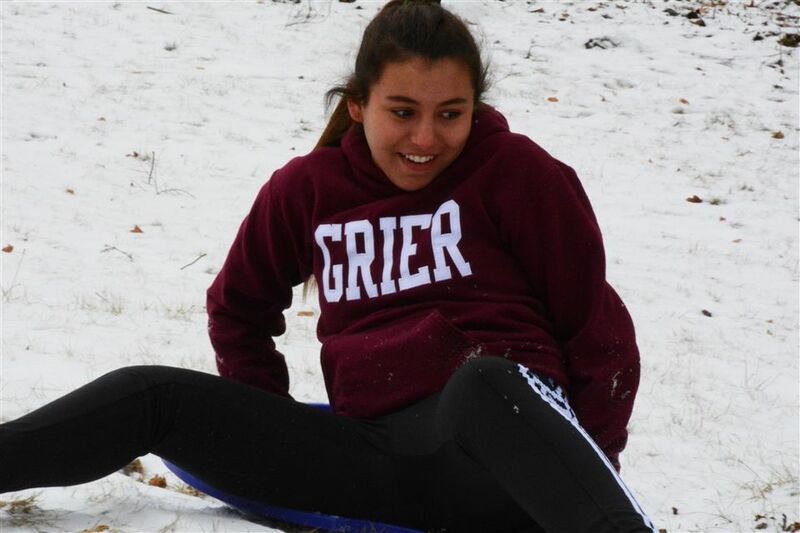 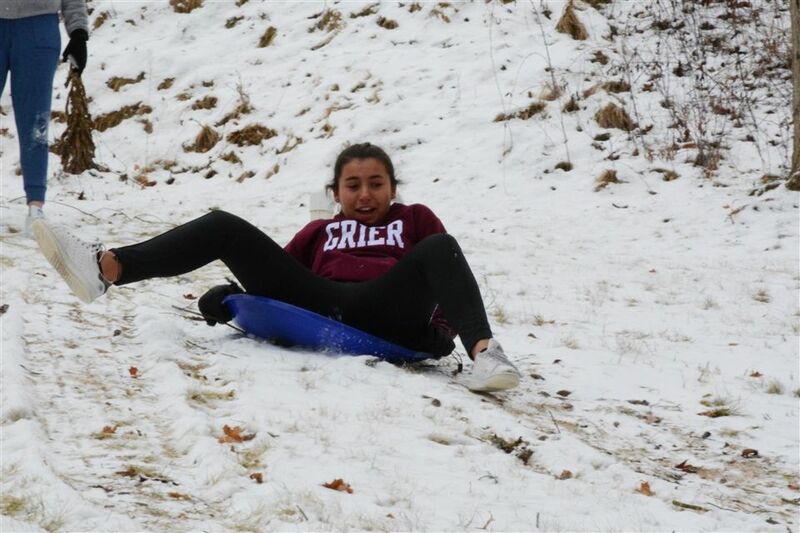 Recent winter weather and cold temperatures haven’t stopped Grier girls from getting outside and having fun! 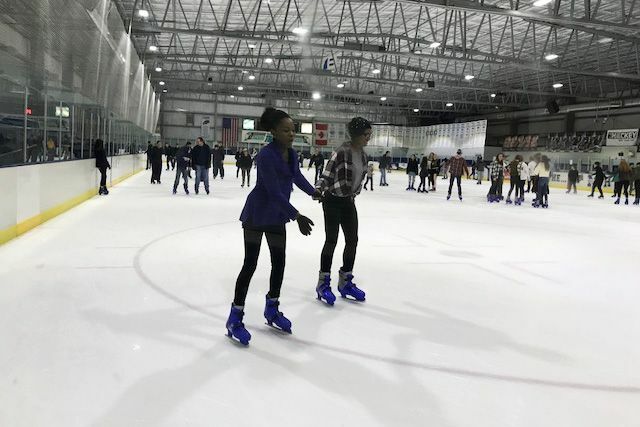 Weekend trips and activities provide many ways for students to beat cabin fever. 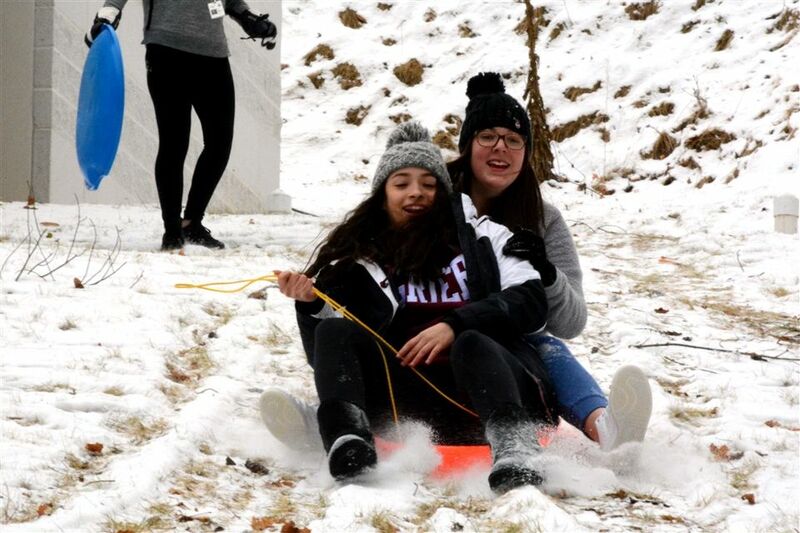 Last week, snowfall coated the Grier campus with enough accumulation for the students to enjoy sledding down the many hills and dips campus has to offer. 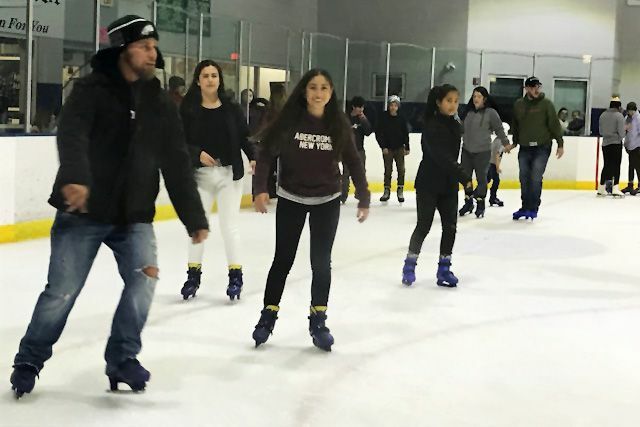 The following weekend, teachers chaperoned weekend trips for more winter fun. 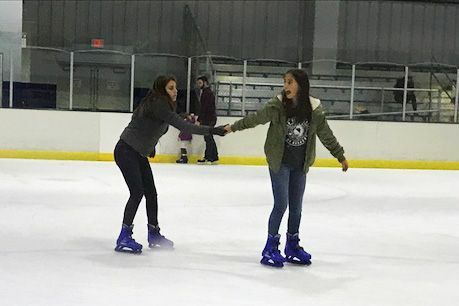 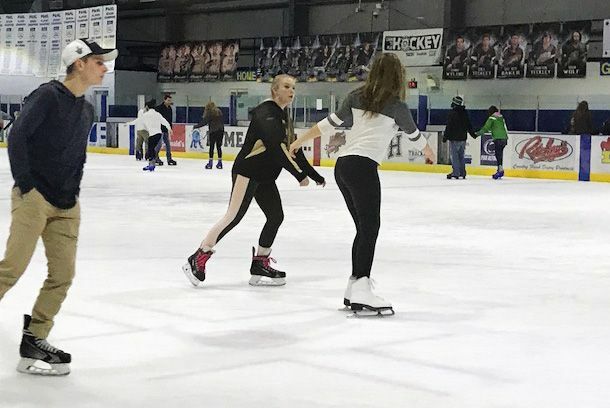 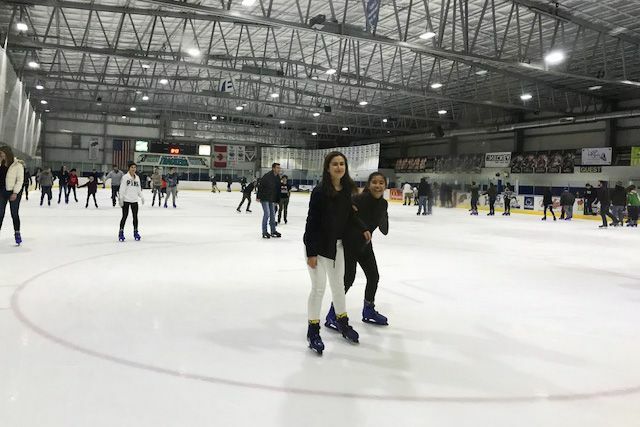 Mrs. Thibodeau and Ms. Leen chaperoned a Friday night trip to the Galactic Ice Rink in Altoona, where girls donned ice skates and looped the rink, some for the very first time! 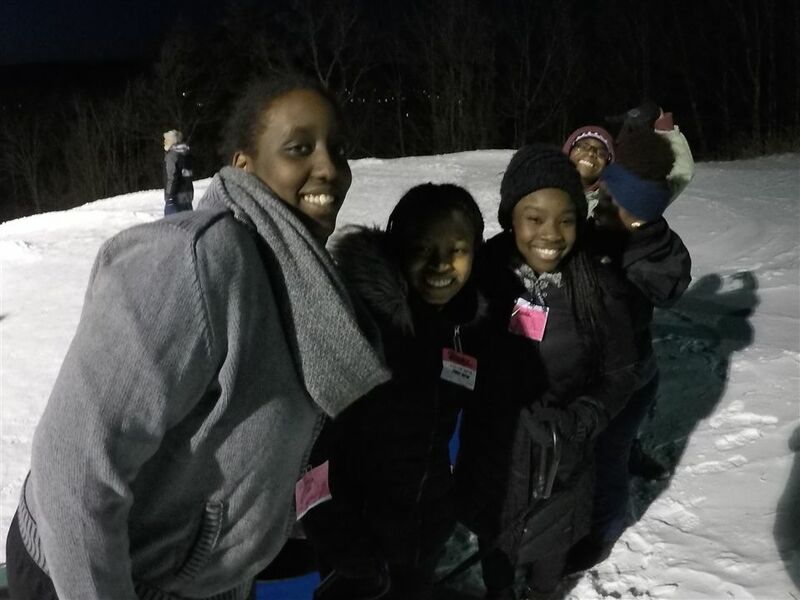 Saturday, Mr. Nelson and Mr. Porter teamed up for a trip to Tussey Mountain in Centre County. 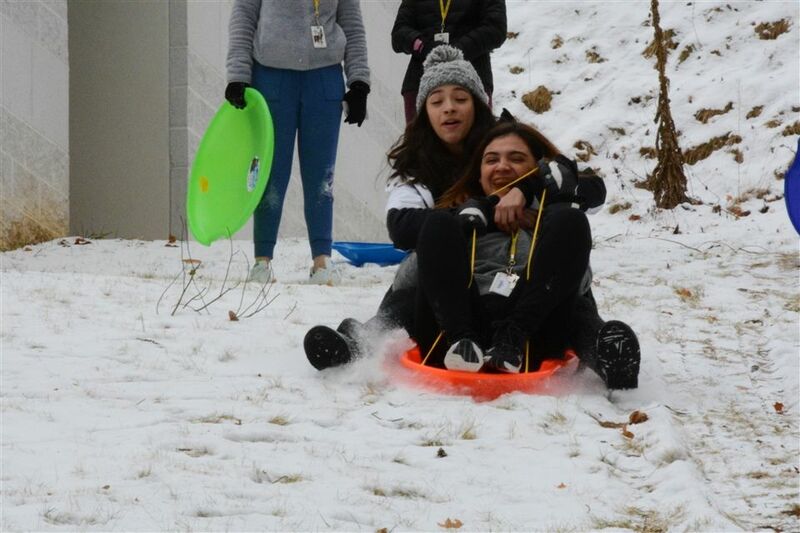 The students went tubing, gliding over the snowy mountain in large inflated tubes. 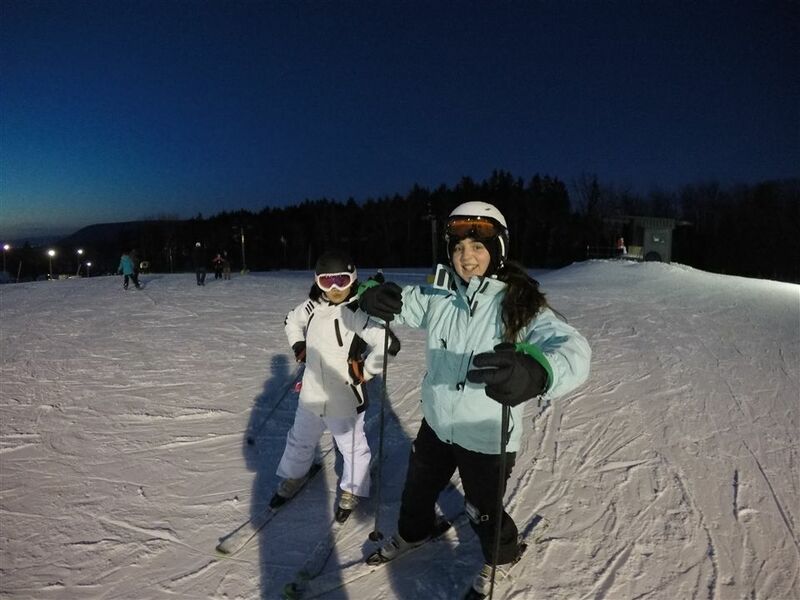 Skiing is offered as a winter recreational sport at Grier, with bi-weekly trips to Tussey Mountain. 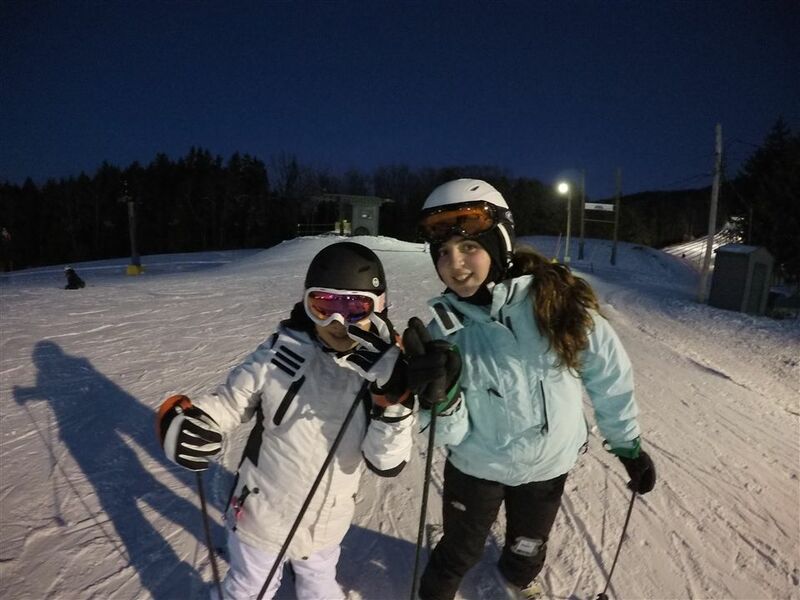 Students interested in skiing can also attend upcoming weekend ski trips planned. 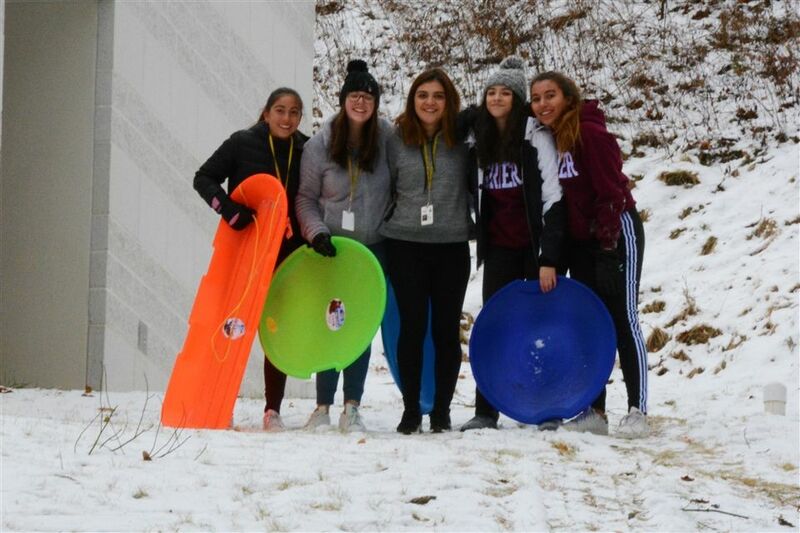 In the past, students have enjoyed the slopes of resorts such as Seven Springs Ski Resort, southeast of Pittsburgh and Blue Knob All Seasons Resort, southwest of Altoona. 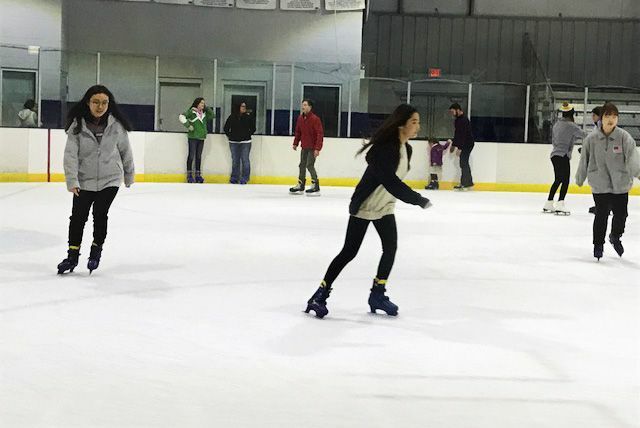 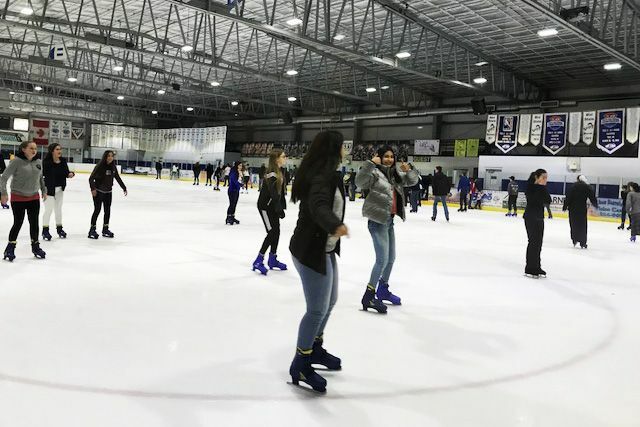 Whether students take a trip or remain on campus, Grier makes sure there are plenty of ways for students to get active and beat those winter blues! 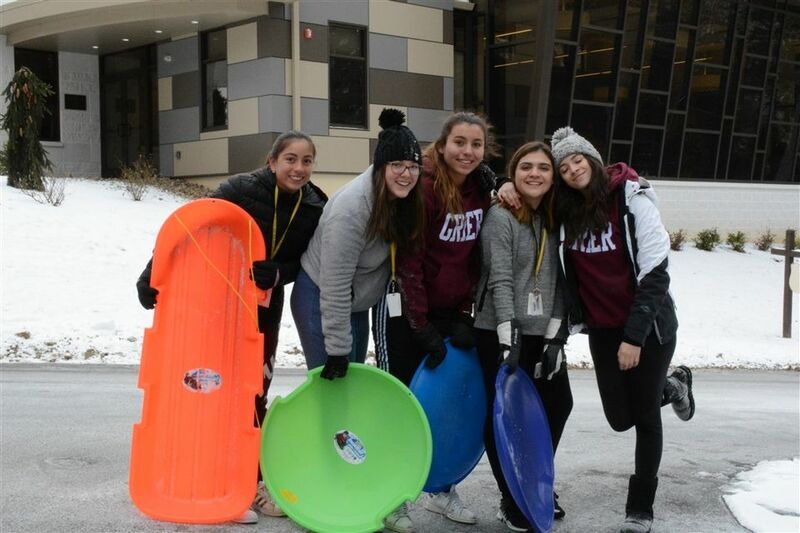 Students using Grier sleds to enjoy the winter wonderland on Grier campus. 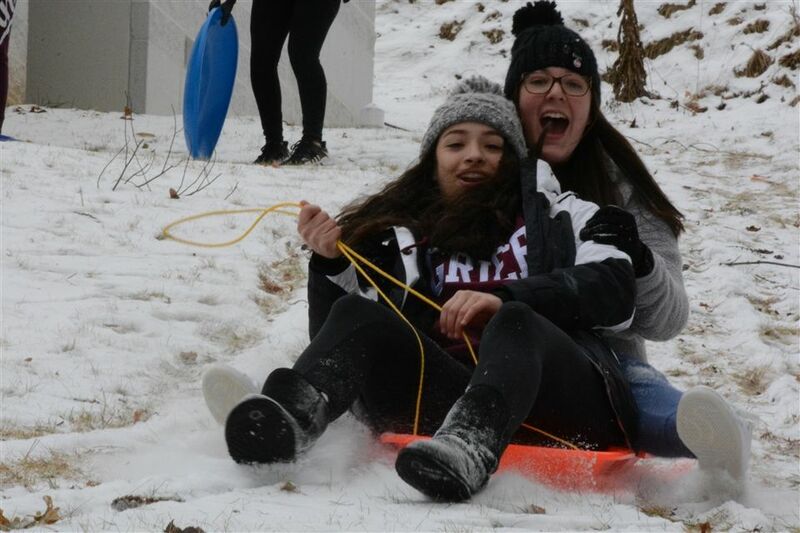 Snow fun at Tussey Mountain Ski Center. 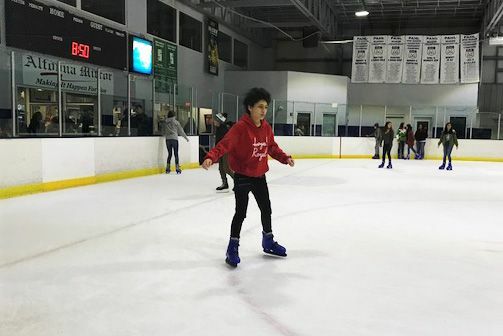 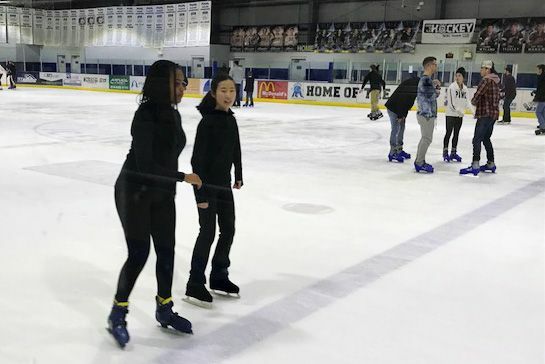 Students ice skating at Galactic Ice Rink in Altoona, Pennsylvania. 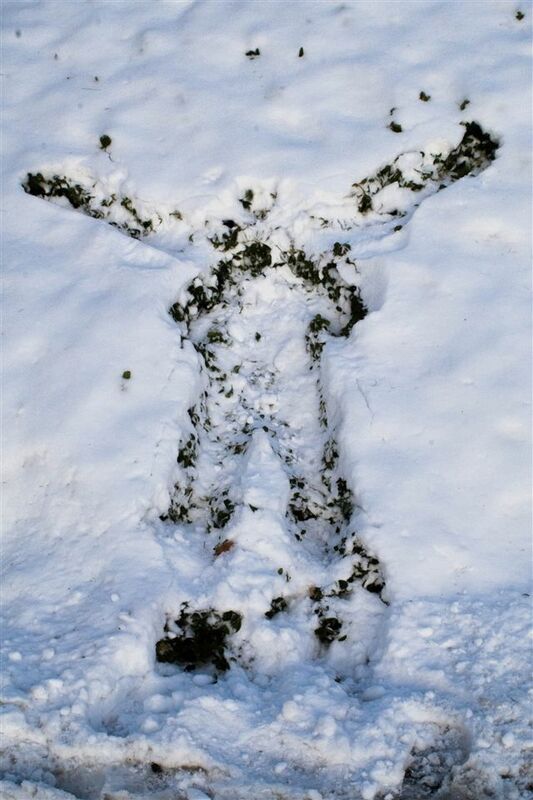 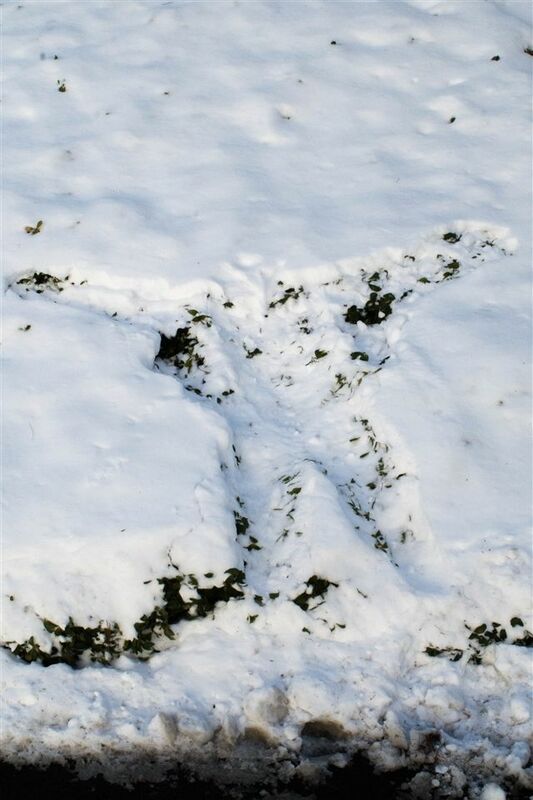 A snow angel or a faceplant on a snowy hillside near the Science Building? 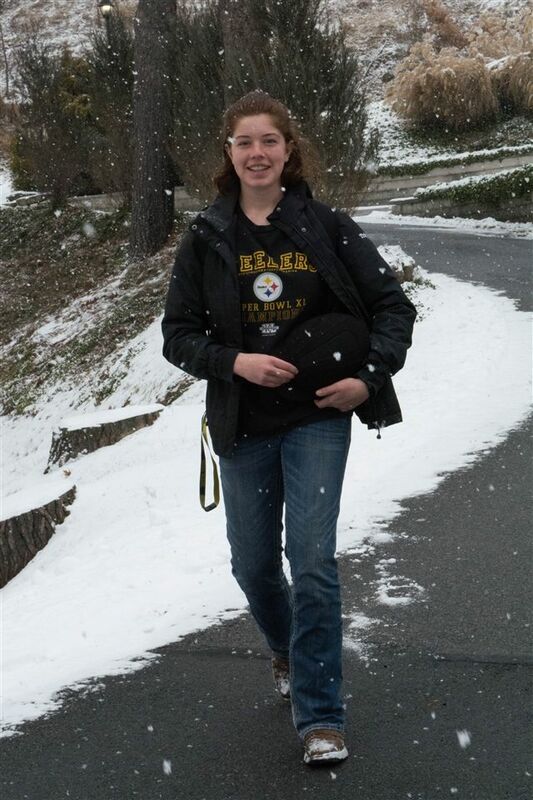 Walking through the snowfall on campus. 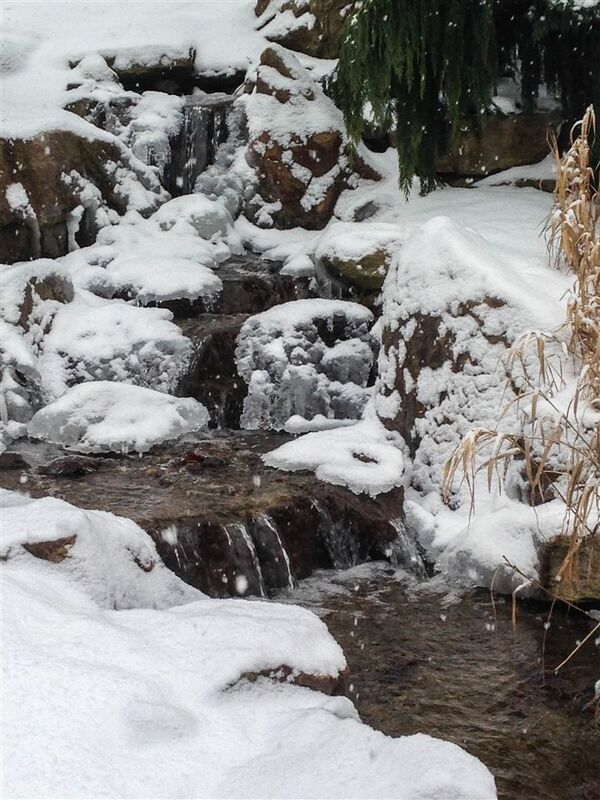 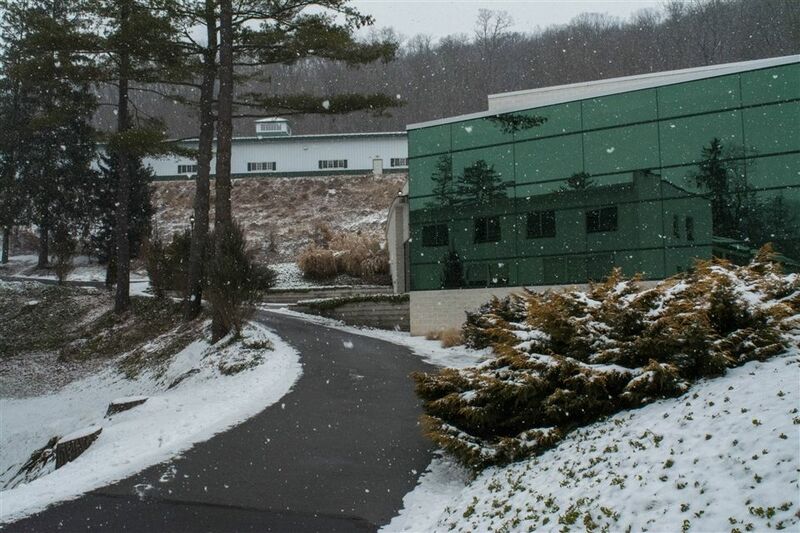 Snow falling gently on campus.